The Consortium was founded in 1975 to support developing community-based models of support, in response to deinstitutionalization. Their earliest mission was clear: to serve as a catalyst for incredible change in the creation and development of community supports. They achieved this by supporting staff to think critically about what positive community supports would look like and to dream about what was possible for people who had been denied the experience of community. From the very start, the Consortium’s role has been unique in cultivating new perspectives, encouraging progressive initiatives, and supporting change. Kristel has served the agency in myriad roles for more than twenty years and is steeped in the values that have shaped the Consortium community for more than four decades. 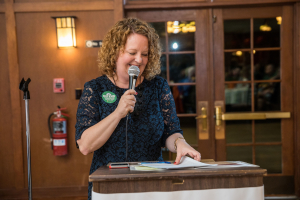 She truly believes in “creating conditions in which people with lived experience pursue their dreams and strengthen our communities through full participation.” Her leadership style has been influenced by numerous mentors in Western Massachusetts and beyond. 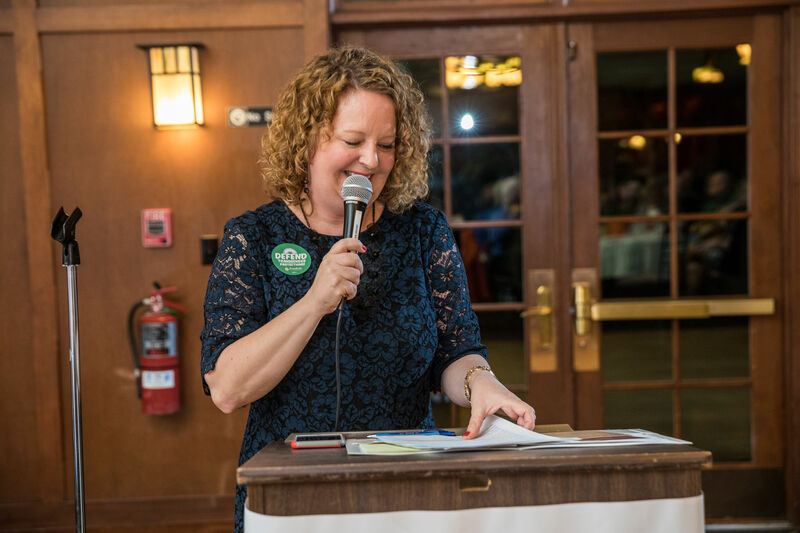 Kristel has served on several local non-profit Boards and as a volunteer and community builder for community groups. She is a fierce advocate for giving voice to the silenced and values being a lifelong learner. “To have this opportunity to reflect the collective voice of our community through deep listening – to bring a discerning ear and gentle voice, is a sacred gift. My intention is to honor those who’ve come before, are with us now, and those who will join us along our future path – and that is no small task. Indeed, it is what we’re here for,” said Applebee. 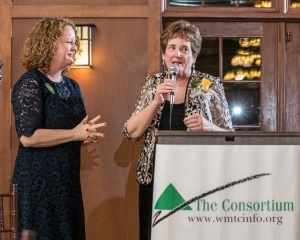 Check out www.wmtcinfo.org to learn more about the Consortium’s impactful work, which is connecting with communities across Western Mass and beyond.